Note – I received a copy of this book from the publisher through TLC Book Tours in exchange for an honest review. All thoughts and opinions are my own. 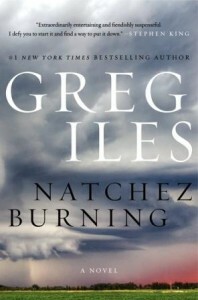 From #1 New York Times bestselling author Greg Iles comes the first novel in his Natchez Burning trilogy–which also includes The Bone Tree and the upcoming Mississippi Blood–an epic trilogy that interweaves crimes, lies, and secrets past and present in a mesmerizing thriller featuring Southern lawyer and former prosecutor Penn Cage. I’ve looked at this book a few times in the past, but I always decided to pass on it due to the length. I’m not the biggest fan of longer books because it can be a struggle to get through them at some points. That wasn’t the case with this book. 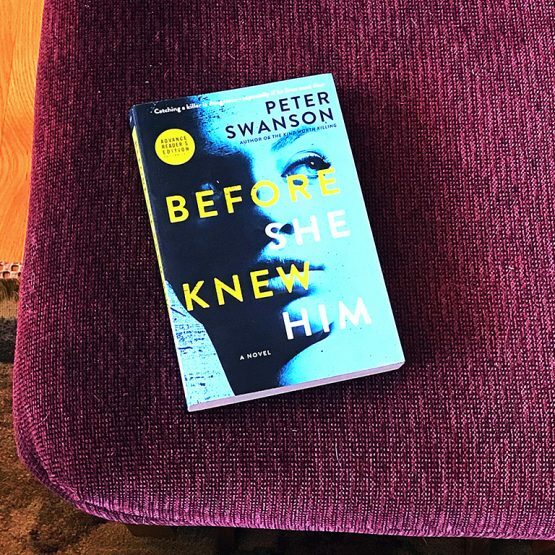 Even though I was told when asked to review the book that readers have said that the book just pulls you through I was worried that it wouldn’t hold my attention all the way through, but it totally did. It definitely felt like a long book. 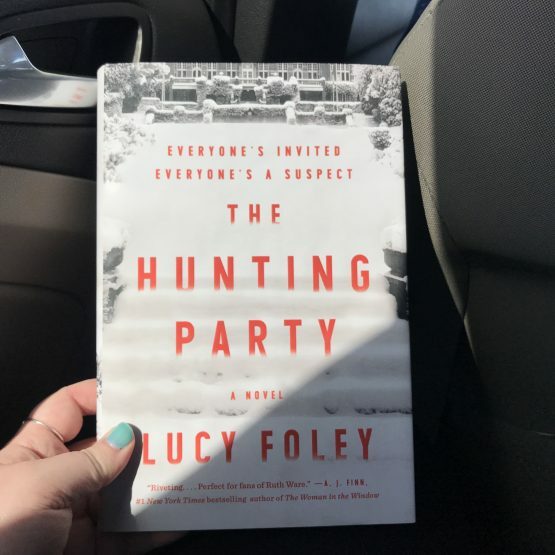 There are a lot of different characters and plot threads that can be hard to keep track of at times, but it kept my attention throughout and I had a hard time putting it down. That speaks to how engaging Greg Iles’s writing is. It’s descriptive and made me feel like I was there. 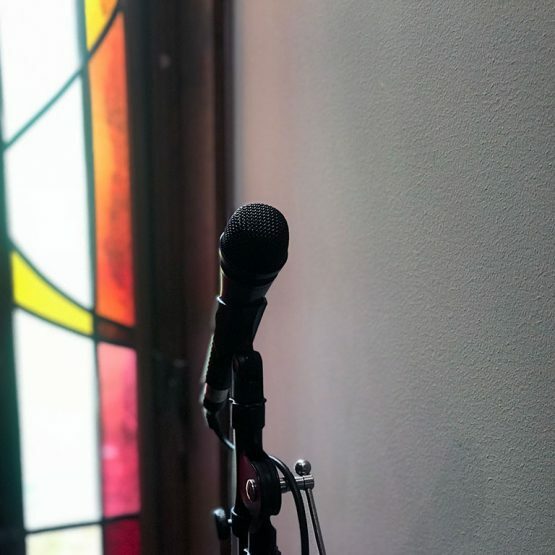 Sometimes I wondered if it was too descriptive–did it really need to be that long?–but whenever I start to think that way I ask myself what I thought could have been cut from the book and I honestly wasn’t sure with this one. Like I said, there are just so many threads to this novel that it all felt like it had a purpose. I’m happy that I already have a copy of the second book so that I can dive right in. I actually received two copies of this book and my dad read the synopsis, then started reading the book right away. When we discussed it, he mentioned that the book also felt a little long to him, but he’s looking forward to reading the second. He keeps reminding me that he’s ready to read it whenever I’m ready to give him a copy. I’ve always enjoyed reading a book and then handing it off to my mom, so it’s fun to have a chance to share a book with my dad! 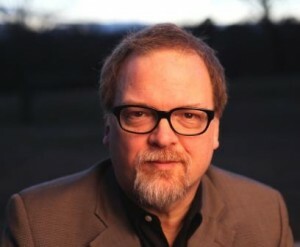 Greg Iles spent most of his youth in Natchez, Mississippi. His first novel, Spandau Phoenix, was the first of thirteen New York Times bestsellers, and his new trilogy continues the story of Penn Cage, protagonist of The Quiet Game, Turning Angel, and #1 New York Times bestseller The Devil’s Punchbowl. Iles’s novels have been made into films and published in more than thirty-five countries. He lives in Natchez with his wife and has two children. Find out more about Greg at his website, follow him on Twitter, and connect with him on Facebook. I am an avid mystery fan, and have enjoyed Greg Iles’ books in the past. Your great review encourages me to look for this one – thanks! You’ll have to let me know what you think! 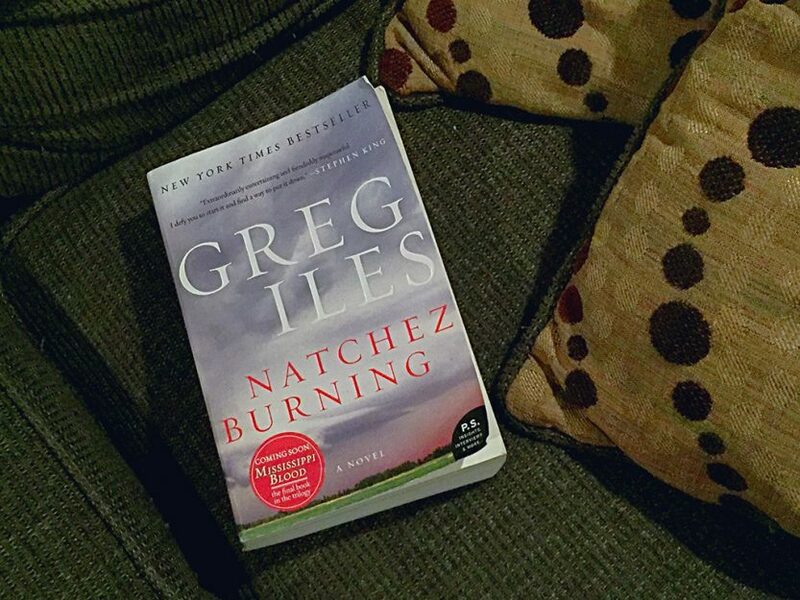 What other Greg Iles books do you recommend? I really enjoyed his writing in this one. 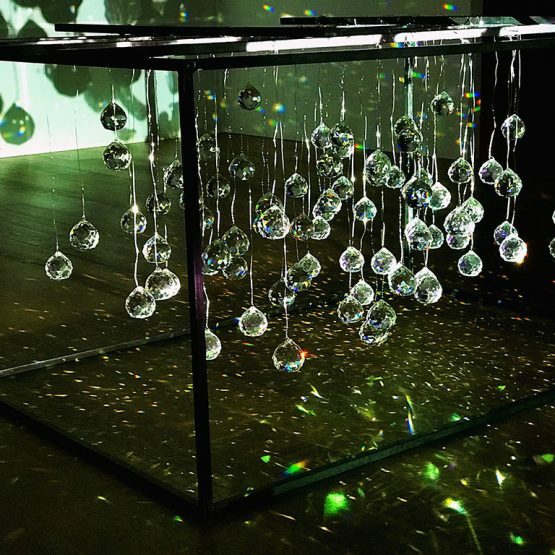 This sounds like an interesting read! I agree, the length of the book was off putting at first but once you dive into it, it’s so hard to stop! The book really made me look into some of Greg Isles’ works.. Definitely one of the top five books I’ve read back in 2014 or 2015. I think this is definitely on my list of top five books this year. What other books of his do you like? 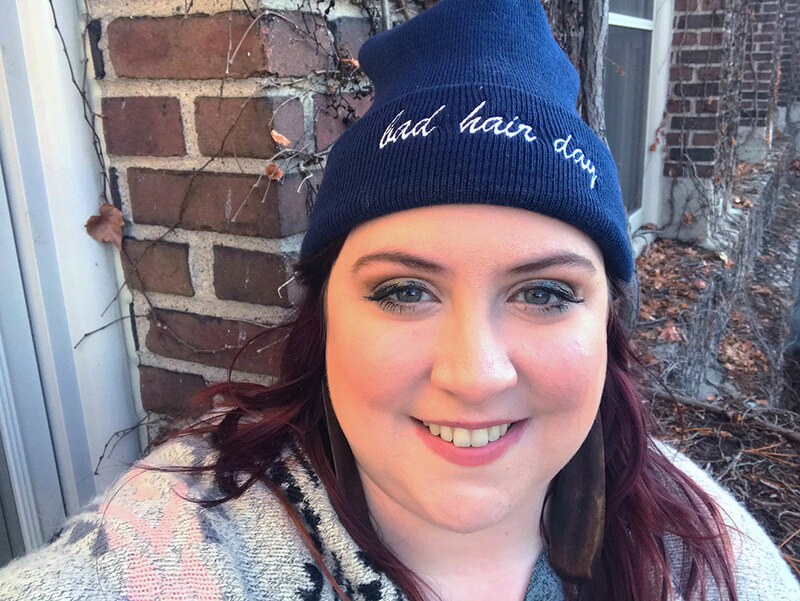 I’m so glad that you didn’t let the length keep you from reading this one, and that you were so engaged throughout!